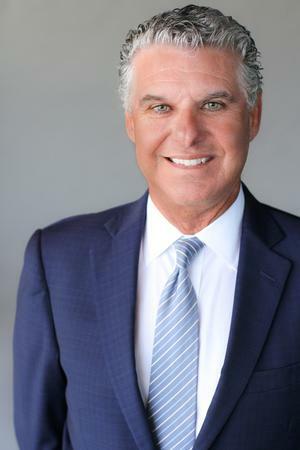 With over 30 years of experience as a Financial Advisor dealing with non-profit organizations and high net worth individuals, Rocky is committed to helping clients make informed investment decisions based on their specific needs to reach their financial goals. He graduated from California State University Long Beach with a bachelor's degree in business and obtained his CERTIFIED FINANCIAL PLANNER™ (CFP®) certification. 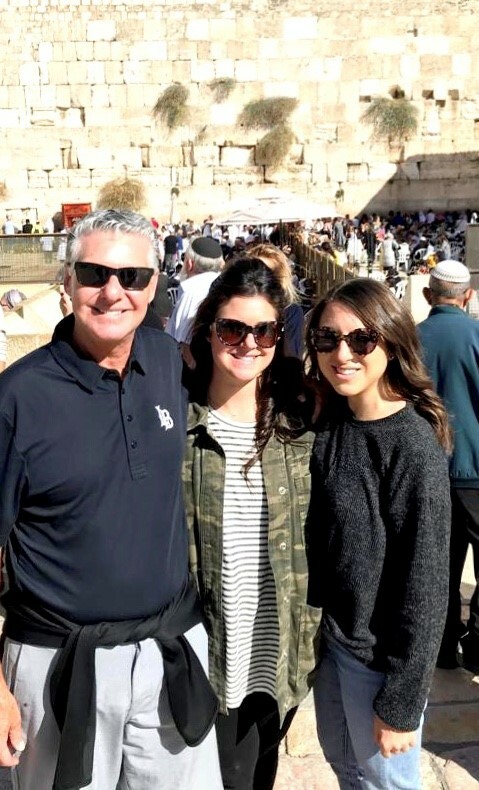 Rocky is an active community leader, supporting many local charities including St. Mary's Medical Center, the Boys and Girls Club of Long Beach, Assistance League of Long Beach, the Jewish Community Foundation and the Archstone Foundation. Rocky currently lives in Long Beach with his wife, Julie. They have two daughters; Chanel, who is a nutritionist in Los Angeles, and Ariel, who is an Interior Designer in Washington D.C.
Rocky was born in Israel and lived there until he was a teenager.